Increasing your credit score can drastically change the terms of loans and credit offers you receive, thereby saving you money with lower interest rates and finance fees. This is particularly important with large purchases, such as when you decide to purchase a new home or car. 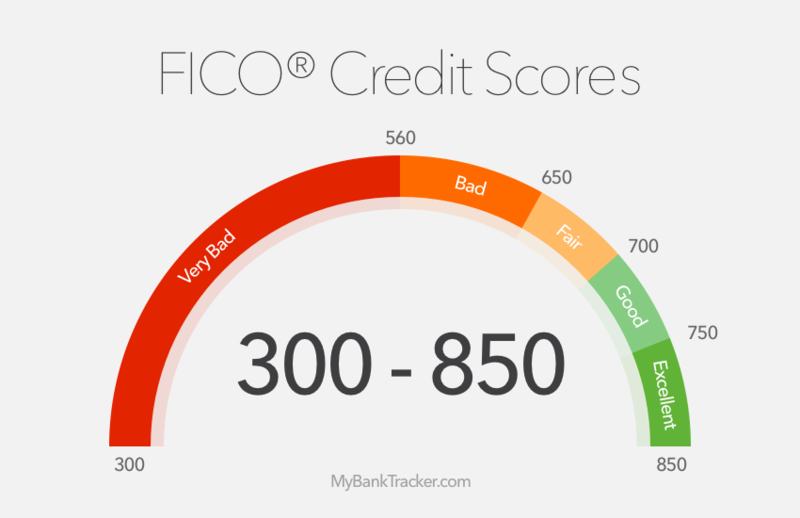 Your low credit score can alter the terms of loans, even if your sweetie has excellent credit, as lenders will assess the two of you together if you’re applying for credit together. Your payment history affects your credit score more than any other factor, accounting for 35 percent of FICO’s formula. Paying your bills on time is the single most important thing you can do to raise your credit score. Letting an account go 30, 60 or 90 days past due will decrease your score. However, the impact the late payment has on your score will diminish over time, particularly when you get yourself back on track. Consider asking your creditor to re-age your account if you were late on a payment or two, then resumed on-time payments for at least six to 12 consecutive months. Re-aging an account typically erases the negative mark on the account, thus increasing your score. Most creditors are willing to forgive past mistakes if you’ve deemed yourself dependable since then. Pay down your debt or spread it among your accounts so that none of your balances are more than 50 percent of the available credit extended to you for that account. Maintaining a small balance on each of your accounts — even if you use them to pay recurring bills, such as utilities, then pay them off each month — will keep the accounts active with a low balance, resulting in a higher score. Never max out your cards if you can avoid it. Instead, use a savings account for emergencies and replenish the savings if possible. Paying off closed or charged-off accounts won’t remove them from your record, although it may be looked at favorably by potential creditors and may raise your score slightly. Consider opening a couple of secured credit cards or secured personal loans if you are trying to rebuild your credit and don’t qualify for unsecured loans. Think of it as putting money in a savings account you can’t touch. Most lenders will release your savings (plus interest) after 12 to 24 months of positive credit history. No one will know if the account is secured except you and the lending institution, so a secured account will have the same effect on your credit as an unsecured account, showing you can handle credit responsibly if you pay your bills on time. The types of accounts you have will come into play, as well. Your credit score will reflect well if you have a combination of different types of accounts in good standing. For example, a car loan, mortgage and credit cards show a healthy mix of credit if you are managing your accounts well. Don’t open new accounts that you don’t need just to diversify the type of accounts you have, as opening a new account may harm your score.